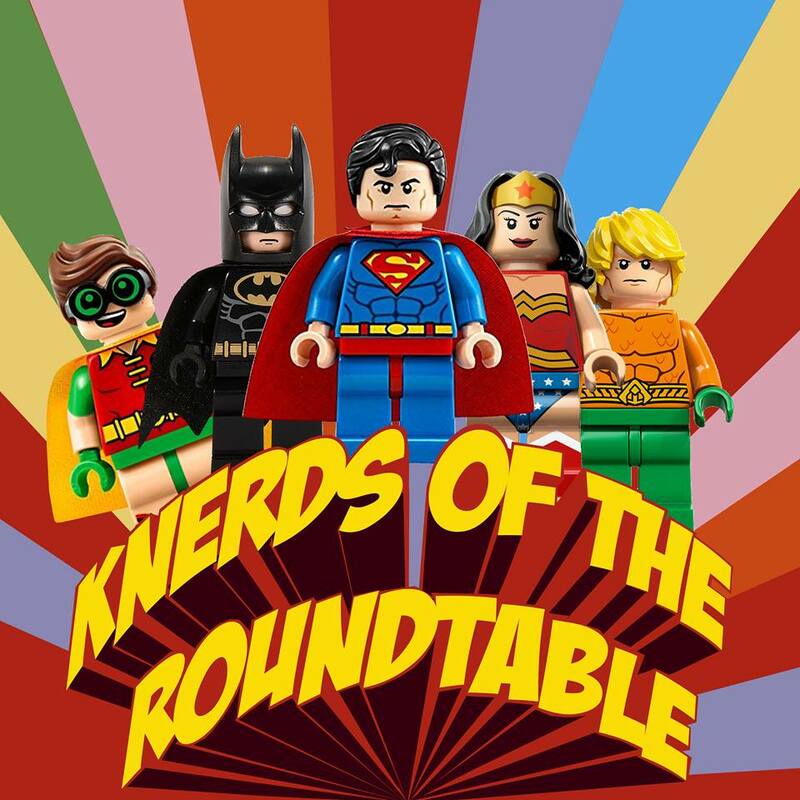 It’s a Knerds of the Round Table a collaboration of epic proportions as members of The Geekiverse, Synthaholics, and The Nerdynomicon converge to produce the second episode of Knerds of the Round Table, a brand new monthly podcast that brings out the geek in all of us. 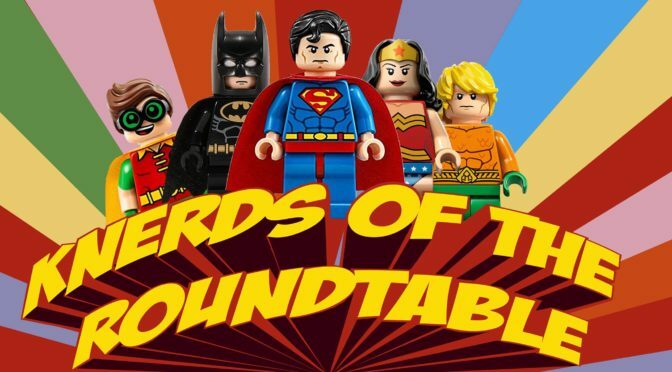 This month’s topic is Lego Batman and the Future of Batman. Disclaimer: the show’s episodes will rotate channels monthly. Up next: Episode 3 will debut on the Nerdynomicon iTunes Channel. To find All future Knerds of the Round Table please subscribe to all the following podcasts on iTunes so you don’t miss an episode!